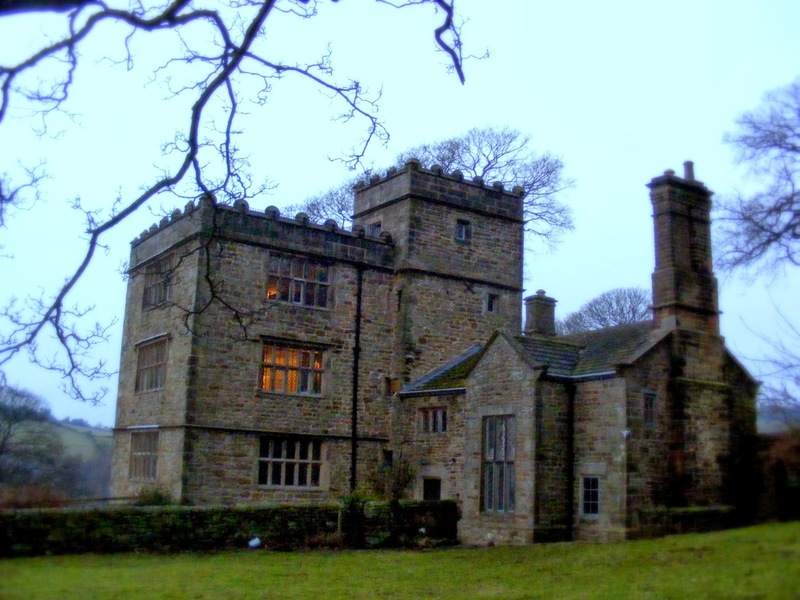 Places of Fancy: Where Is Thornfield Hall in 'Jane Eyre'? 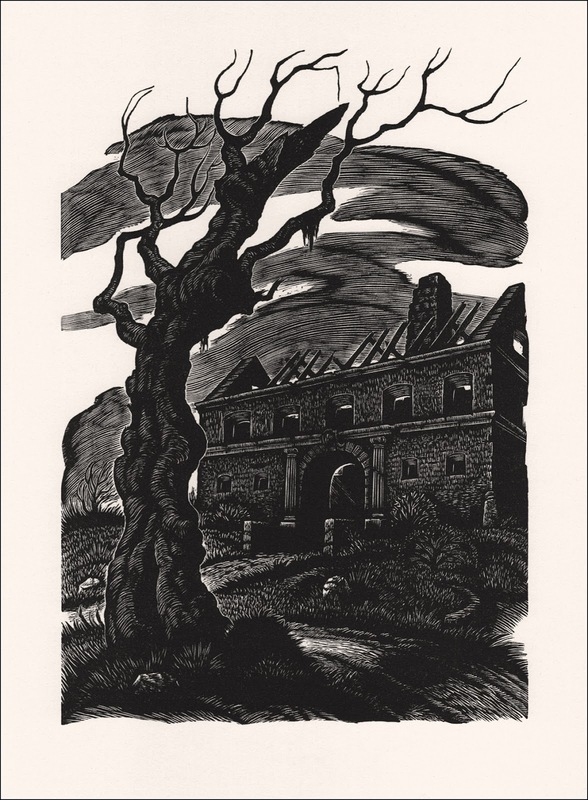 Where Is Thornfield Hall in 'Jane Eyre'? It's ultimately hard to put a finger on what makes a novel Gothic. Literary scholars have parsed it as one with an overwhelmingly dark, elegiac atmosphere, filled with mystery and suggestive of the supernatural. What separates Scooby Doo from Wuthering Heights then? One thread that almost never fails to bind Gothic novels is the setting. All too often, a Gothic tale takes place in an old castle or manor, preferably in a state of decay, short of a haunted house itself. Charlotte Brontë's Jane Eyre registers all these elements and more. A shining example of Gothic literature, the book tells of the traumatic childhood and later travails of the eponymous orphan, whose resistance to marrying the Byronic hero has earned her critical raves as a protofeminist icon. It was three stories high, of proportions not vast, though considerable: a gentleman's manor-house, not a nobleman's seat: battlements round the top gave it a picturesque look. Haddon Hall looms over Mia Wasikowska as Jane Eyre in the 2011 film of the same name. Haddon Hall in Derbyshire, England may or may not be the one Brontë had in mind, but directors coddled the idea. 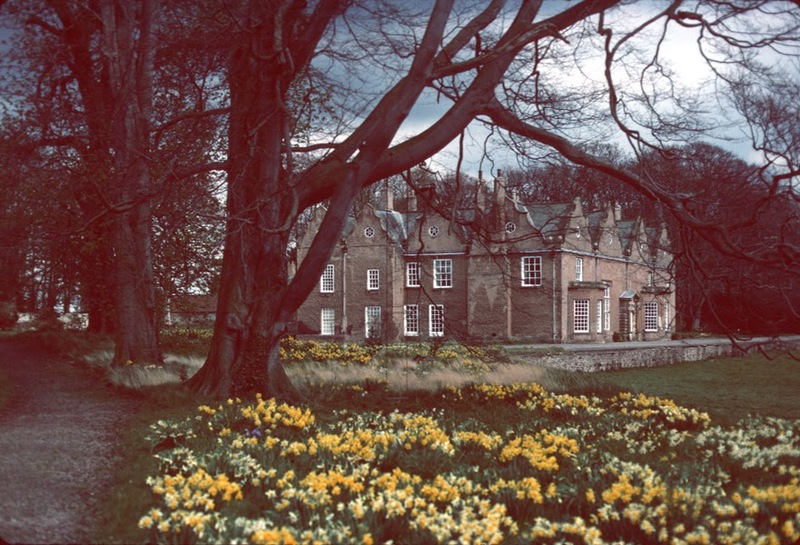 Several movie adaptations have already used the 11th-century edifice as Thornfield, from Franco Zeffirelli's 1996 production to Cary Fukunaga's 2011 version. Another house has a better claim to being the inspiration for Thornfield though. In the village of Hathersage, also in Derbyshire, you will find the sullen structure that is North Lees Hall. The good folks over at Novel Getaways pointed out that Brontë's friend Ellen lived nearby, and the author came for a visit. But the strongest claim comes from Norton Conyers, a 1624 manor located north of the city of Ripon. Brontë, who worked as a governess nearby, visited in 1839. The house had long been rumored to have secretly lodged an unhinged occupant in its attic—not unlike Rochester's "Vampyre"-like wife. Brontë surely took notes. Like Thornfield, Norton Conyers features a secret staircase that leads to the attic. Clever use of paneling had concealed the entrance to these stairs since the 1880s until its rediscovery in 2004. The house has a sunken fence and an erstwhile rookery too, as in the novel. Reader, there you have it. Visit betimes these places before an inhospitable bar to admission must be drawn.